"Bad Summon" explores the relationship between the majesty of nature and the quiet violence humans inflict upon themselves and others. The poems are dipped in loss, traveling between death and mountains, romance and rivers. They are addicted to the truth of experience and the energy behind regret. "Bad Summon" conjures its own ghost. 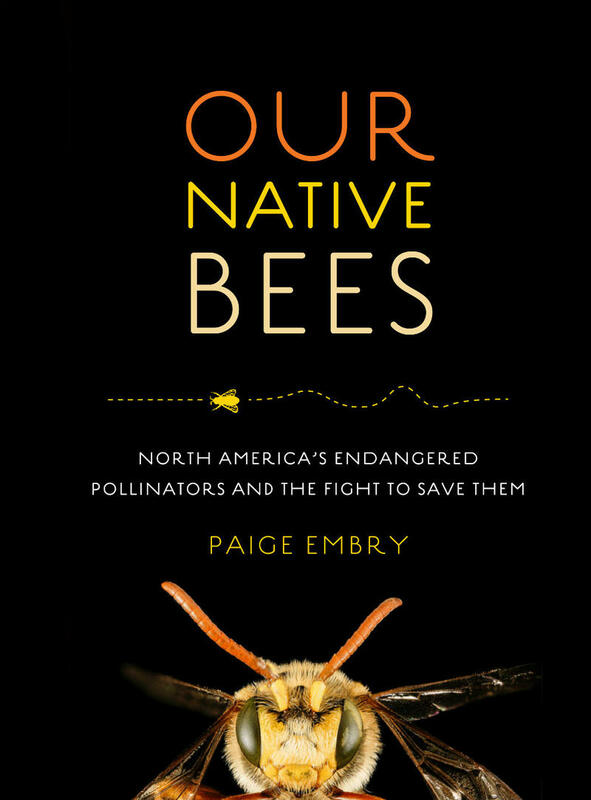 According to David Baker, the judge who selected the winning manuscript, this is a “surprising, coherent, original collection of lyric poems. I felt peril, heartbreak, catastrophe, sorrow, genuine soulfulness. It’s also funny, yet its humor is not comic but possesses a terrible gravity.” This is a volume every poetry lover will want to explore. The following highlights are from a conversation with Philip Schaefer about his award-winning collection of poems, "Bad Summon." To hear the full conversation, click the link above or subscribe to our podcast. Philip Schaefer: I usually say something like, “Mom, I’m okay. I don’t need to go to rehab yet"— that I know of. I also say the whole point of poetry is not to land at meaning that is objective but to arrive at your own personal conclusions, because the poem should reflect some sort of shared experience, and that shared experience doesn’t need to be literal by any means, but that’s how language works. I want to take on the moon here, Phil. In your book, the moon appears throughout. Uh oh. I thought you were going to say 400 times. Twin moons, blood moon, full moon, two moons . . . And the “moon” is one of those words I was taught to stear clear from in poetry. As I was reading it in the context of this conjuring I was thinking is the moon this benevolent equalizing force for all the horror, or of what is it representing to you? I think it’s less about what it represents and more about its distance and unknowability. On a more straightforward level . 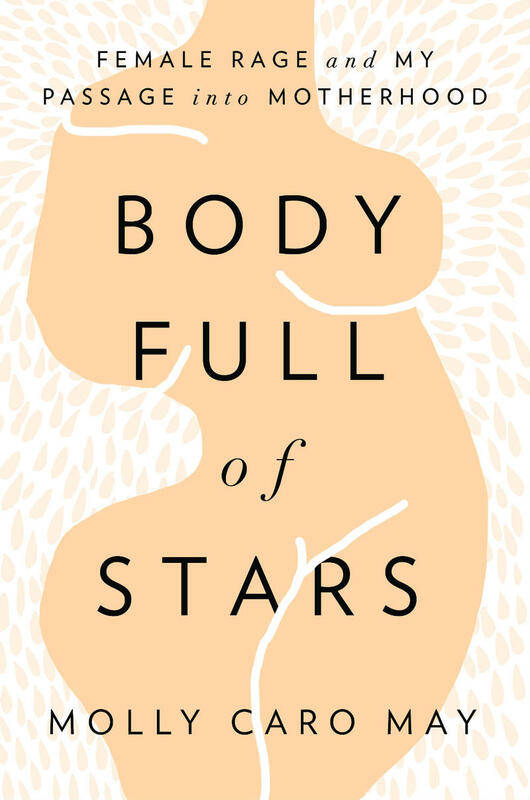 . . while writing this book I used to go outside late at night with a glass of wine and half a cigarette and let the stars and the moon soak me in and therefore the language came because I would go back inside and write immediately, and how could those words not become a part of my vocabulary on the page? At the same time, there’s a great Magnetic Fields line—a fantastic band—and they said the simile, “like the moon needs poetry.” So maybe it’s the opposite: maybe we don’t need the moon, but the moon needs the poem. There are other nouns that repeat: blood, arrow, whale. Can you speak to the nature of some of these objects? What are your day jobs—or night jobs? I bartend. A lot. I bartend three different venues in Missoula, MT, usually 5-6 days a week. But it’s a hard town to make a good living wage. I think the nature and perspective of bartending isn’t what it used to be where you’re a single mom taking a cigarette break from the diner to pay for rent. I think there is a more elevated—if that’s the right word—status that I’ve realized I’m okay with. I love bartending. I love working on my feet. I love socializing. I love cocktails and talking to people about them. I appreciate wine and food. It’s a good thing and it really allows me to separate the church and state of my two beings, which is social bartending and intimate, close reading and writing. 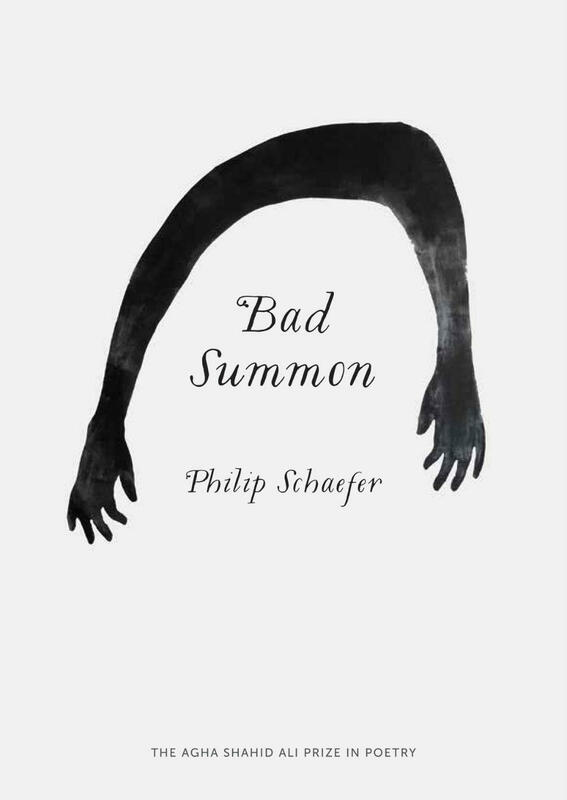 Philip Schaefer’s debut collection of poems "Bad Summon" (University of Utah Press, 2017) won the Agha Shahid Ali Poetry Prize, and he’s the author of three books, two co-written with friend and poet Jeff Whitney. 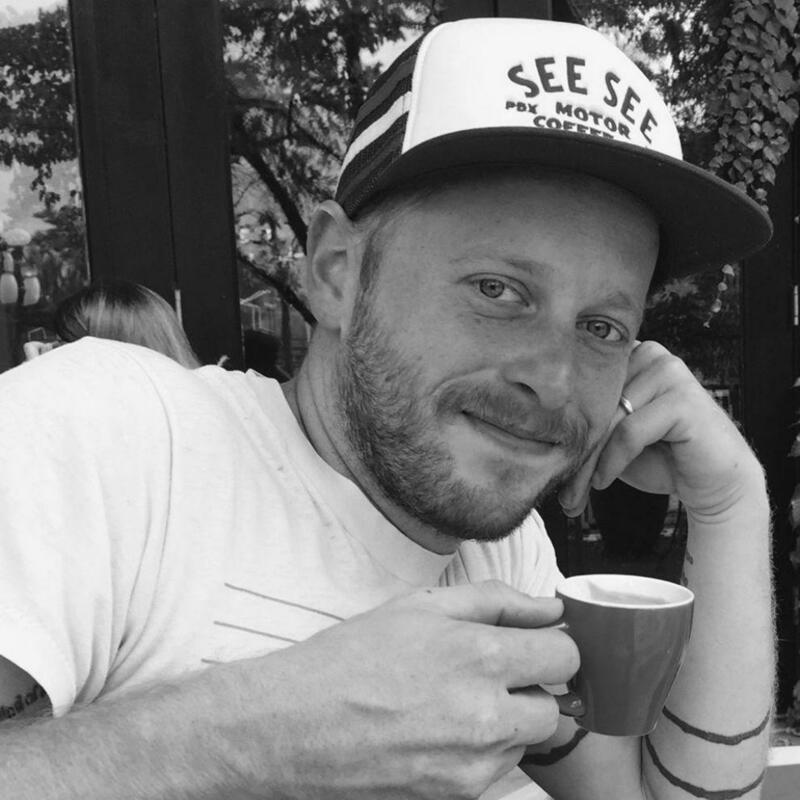 He won the 2016 Meridian Editor’s Prize in poetry, has been featured on Poetry Daily, Verse Daily, and in the Poetry Society of America. 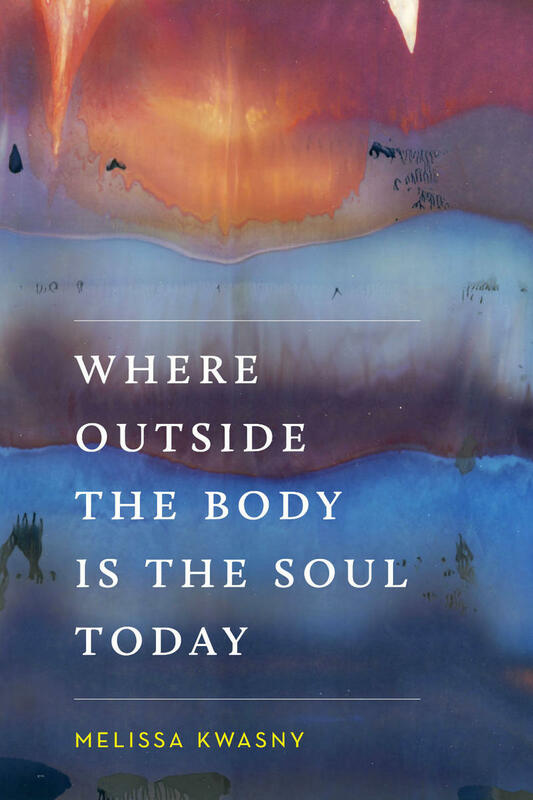 Individual work is out or due out in Kenyon Review, Prairie Schooner, Thrush Poetry Journal, Guernica, The Cincinnati Review, Salt Hill, Bat City Review, The Adroit Journal, Baltimore Review, diode, and Passages North among others. He tends bar in Missoula, MT. 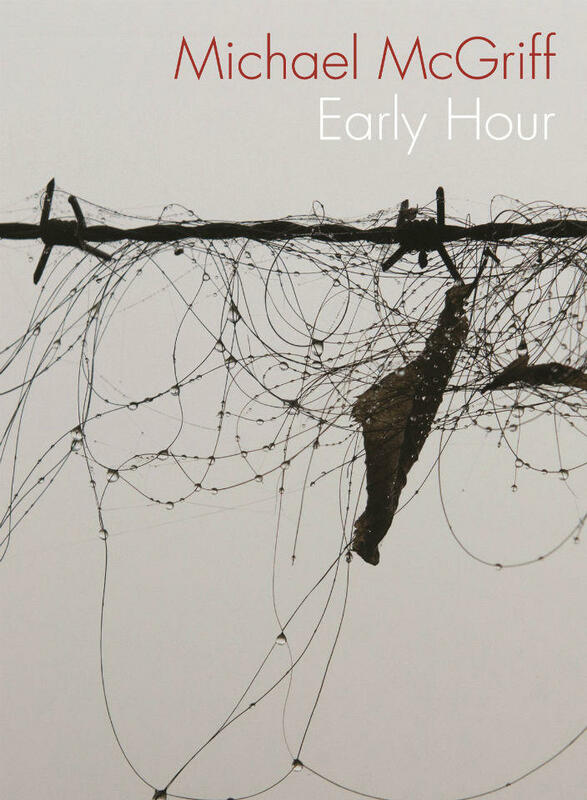 Poet Michael McGriff discusses his connection to Tomas Tranströmer as well as his latest book, "Early Hour," on this episode of The Write Question.